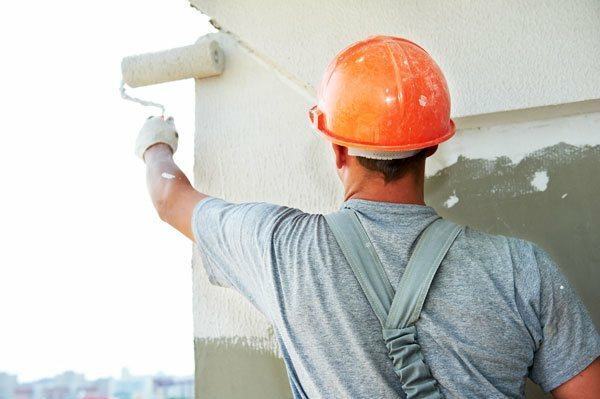 Do you need to have the interior of your property painted and are looking for local painting contractors you can rely on? 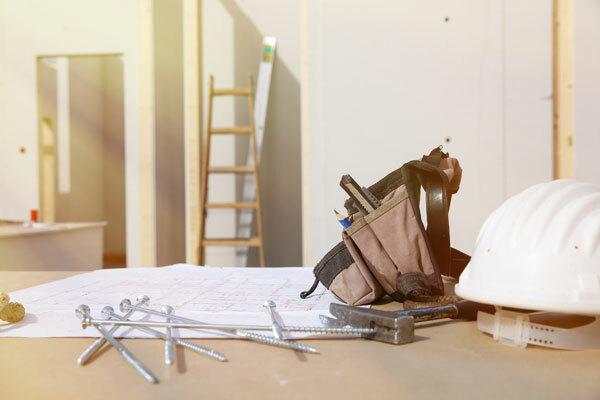 Are you on the look-out for interior painters in the Seattle, WA area who can be trusted to start as well as finish your project on time and within budget? If so, then your search is over! 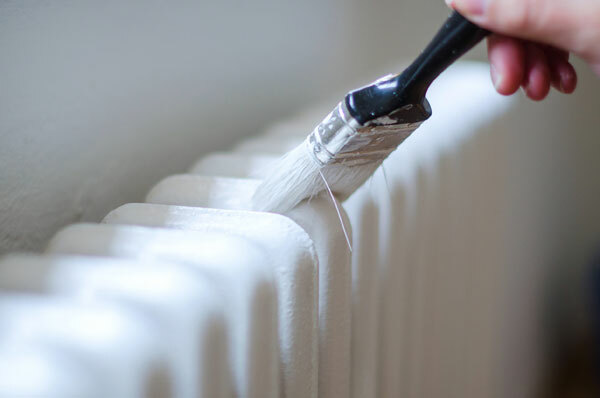 Founded in 2000, Whitaker Painting LLC has grown to become the #1 choice for both residential and commercial interior painting service in this community. Our company is staffed by exceptionally skilled and very experienced interior painters. Our residential and commercial interior painting service is able to meet the specific painting needs of our clients. No job is to large or too small. We work with Seattle customers who need only one room painted as well as those that need the entire interior painted. Ensure protection of furniture, furnishings, lighting fixtures, etc. 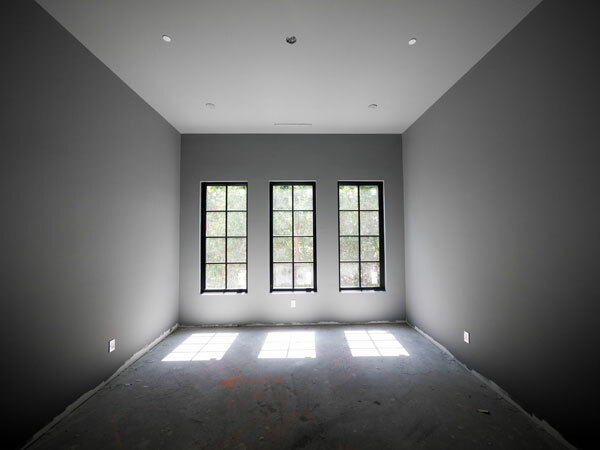 Why Choose Our Interior Painting Service in Seattle? You can be assured we offer all of this and more. 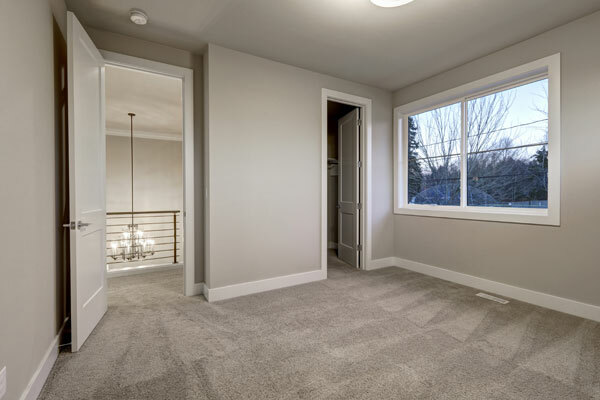 Our interior painting service has worked hard earn the reputation of the best interior painting service in Seattle. 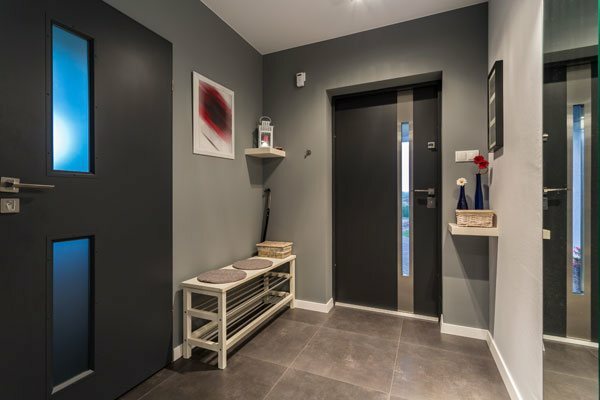 After we are finished with your interior paint job, you will agree that you could not have found more efficient, thorough, well-mannered, economical and reliable local interior painters to work with. Call Whitaker Painting LLC for any interior painting service you need in the Seattle area. Reach us at ( 425) 830-5738.